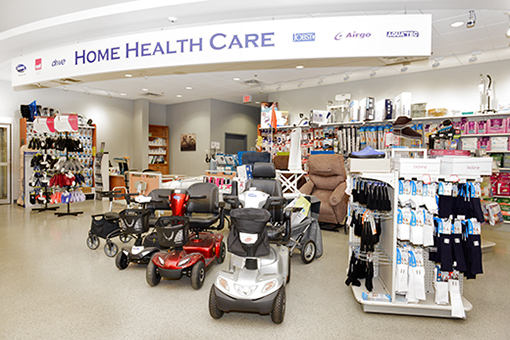 Roulston's Pharmacy is pleased to offer a full line of Home Health Care products and services for our customers. Roulston's currently operates four locations in Norfolk County, one in Port Dover, one in Delhi, and two in Simcoe, with staff qualified to provide personal consultations for Home Health Care items. 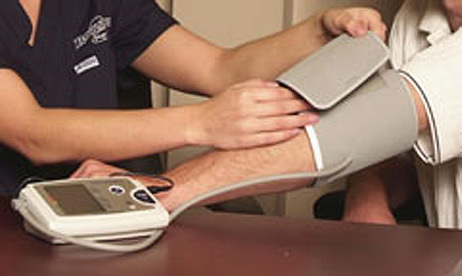 Our Home Health Care Department is WSIB compliant, as well as a part of the ADP Program. 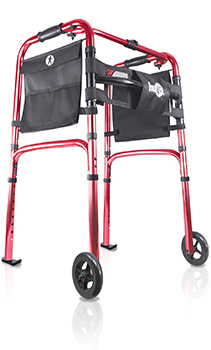 Roulston's Home Health Care provides FREE in home assessments for any Home Health Care products that we sell. 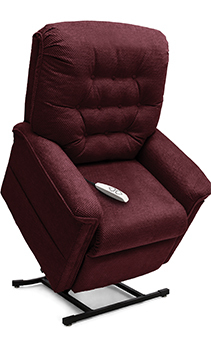 Home assessments will help to determine the products that may promote independence within the clients' environment. 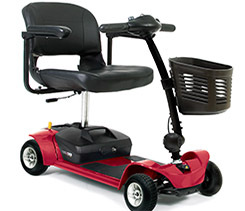 A full selection of rental products is available from our Wellness Centre location in Simcoe, and this location also offers a selection of 4 wheel scooters, bath lifts, and hospital beds. "staff qualified to provide personal consultations for Home Health Care items." Elastic and neoprene braces and supports, designed for body parts from your neck to your ankle, and everything in between. Many other items may be specially ordered for customers. If you don't see what you require in our store, please ASK! If you require a home visit, so that your individual needs may be assessed, please ASK! Staff is happy to discuss pricing on Home Health Care items with you, and we welcome comparison shopping. Visit one of Roulston's locations today, to talk with our staff about how we can better serve your home health care needs. talk with our staff about how we can better serve your home health care needs today!